Created by Aujik, a Japanese "anonymous contemporary art project", the new music video for Liturgy's Quetzalcoatl off their new album, The Ark Work, is mighty impressive. 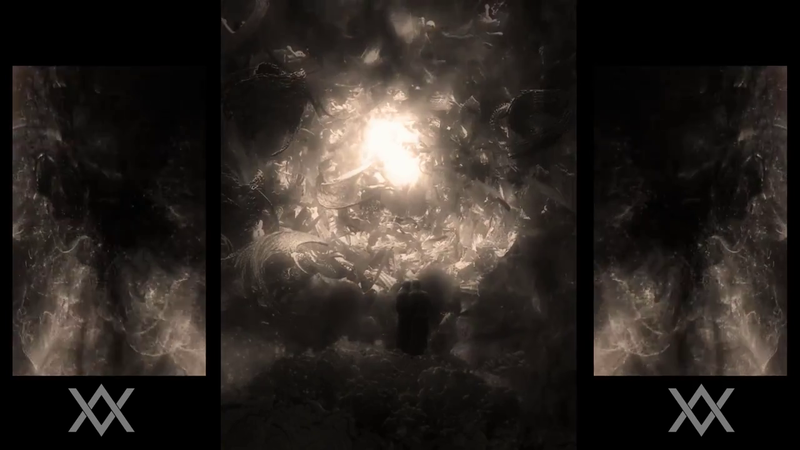 Based on Gustave Doré's famous illustration, The Divine Comedy, the video is quite absctract with epic qualities that will have you stunned in front of the screen for 5 minutes, as Liturgy continue taking extreme metal to another level. "I was interested in working with Aujik because they use CGI to traverse boundaries between the organic, machinic, subjective, sacred and profane in a stunning way, and the project seemed to complement my own efforts with the arrangements on The Ark Work. I asked them to make a meditative piece drawing from Doré's famous illustration of The Divine Comedy depicting Dante and Beatrice gazing into the Empyrean realm, and they took it from there."